Bank of Baroda, erstwhile Dena Bank and erstwhile Vijaya Bank come together to join their rich past and legacy to forge a dynamic future. Their strong relationships with over 120 million happy customers are proof of the transformed experience their amalgamation will bring. While they will continue to remain focused on business growth, they will also use this opportunity to create one of the best banks in the country for their employees, partners, and the most important stakeholder of all their customers. Bank of Baroda, erstwhile Vijaya Bank and erstwhile Dena Bank are established institutions serving the nation and the society at large, with a legacy of 80 – 100 years. The combined synergy of the three banks is aimed at deepening the relationship with the customers by offering wider range of products & services, enhanced network of branches, ATMs and a different banking experience. The synergy is aimed at creating a contemporary banking entity that’s truly Indian at Heart and Global in Scale. Whether the account number and IFSC code will be changed for the existing customers? Whether I have to close my account in erstwhile Dena / erstwhile Vijaya Bank? What will be the new name of the merged Bank? 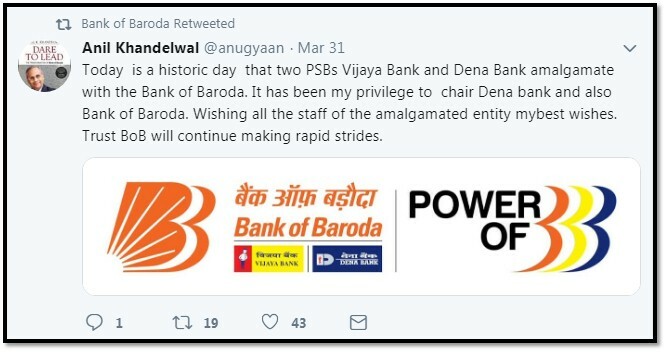 Will the branches of Bank of Baroda get merged with erstwhile Dena bank and erstwhile Vijaya bank thus resulting in the change of location of the branches? Will some branches close after the merger? Whether lockers will be shifted in case Bank of Baroda Branch is getting merged? Will I see changes in the terms and conditions of my loans or lines of credit? Which bank will merge with which bank? Is erstwhile Dena / erstwhile Vijaya Bank private or government? How many branches does BOB/ erstwhile Vijaya /erstwhile Dena have? Is erstwhile Vijaya Bank/ erstwhile Dena Bank closing? 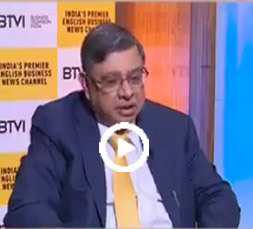 How the Bank of Baroda, erstwhile Vijaya Bank and erstwhile Dena Bank merger will impact the customer? The combined entity has a network of close to 9500 branches , approximately 13000 ATMs across India. ( erstwhile Vijaya Bank - ATMs approx 2000 & Branches approx 2050 , erstwhile Dena Bank - ATMs approx 1500 & branches approx 1850) . Customers can also choose from a broader suite of products & services. The combined entity is now the second largest public sector Bank in the country and third largest bank after State Bank of India and ICICI Bank. Any merger or amalgamation of one or more banks provides a broader geographic footprint and helps derive the benefit of size, scale, strength. Can I make deposits with any of the branches in BOB, erstwhile Dena, erstwhile Vijaya? Will I still be able to use ATMs anywhere with no fees? 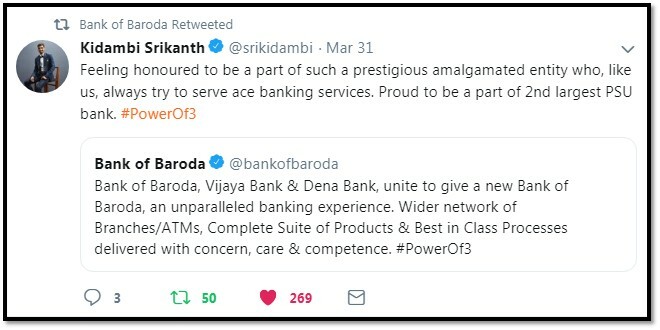 Can a customer of erstwhile Dena Bank & erstwhile Vijaya bank access Bank of Baroda ATM and vice-versa? Yes, Customers of Bank of Baroda, erstwhile DENA bank and erstwhile Vijaya Bank can avail the following basic services at any of the bank's ATM without any additional charges. Which card & variant will I receive If I apply for a new Debit Card or reissue my existing card of erstwhile Dena and erstwhile Vijaya bank? What will happen to my QAB? Will it change? Will there be a change in the Interest rates on my RD/FD and savings accounts? Will there be any new service charges that will be levied on my account? 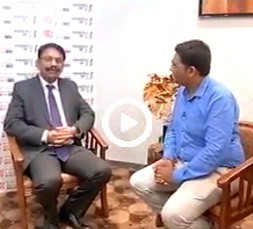 What will happen to my existing shares of erstwhile Vijaya Bank / erstwhile Dena Bank? 402- Equity shares of Rs. 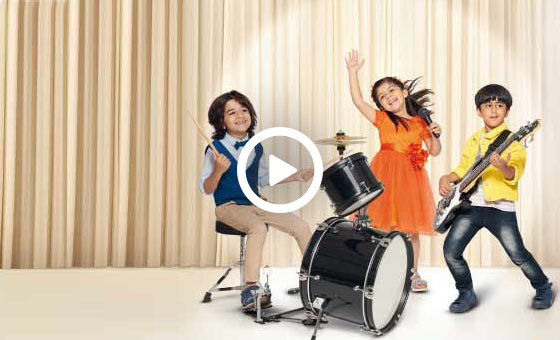 2/- each of Bank of Baroda for every -1000- equity shares of Rs.10/ - each of erstwhile Vijaya Bank. 110- Equity shares of Rs. 2/- each of Bank of Baroda for every -1000- equity shares of Rs.10/ - each of erstwhile Dena Bank.